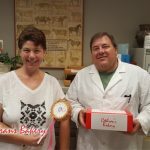 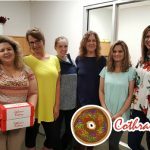 Want to be a office hero?! 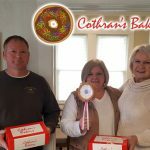 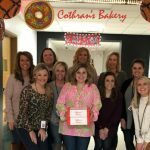 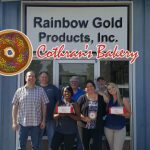 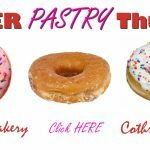 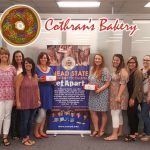 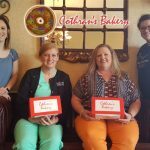 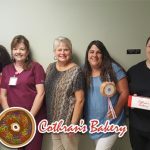 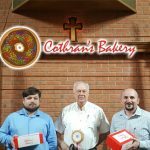 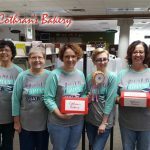 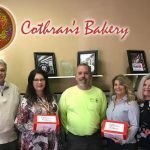 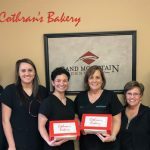 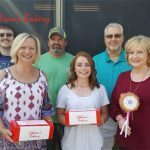 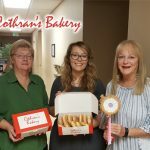 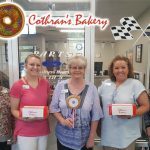 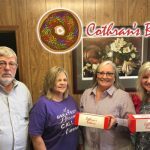 How about 2 dozen doughnuts from our friends at Cothran’s Bakery, in Boaz delivered to your office?!?! 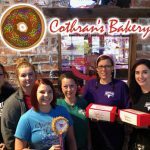 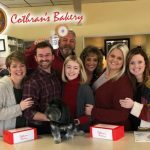 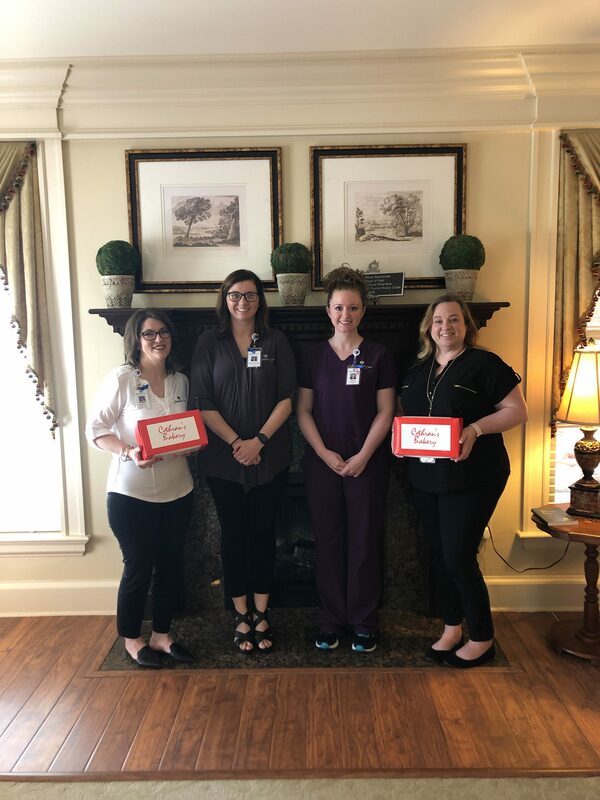 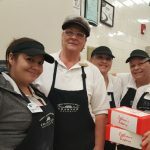 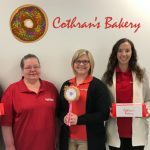 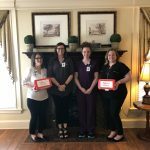 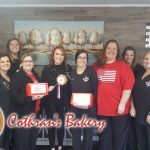 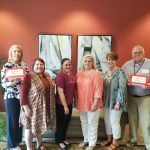 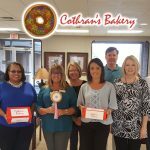 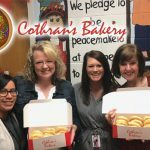 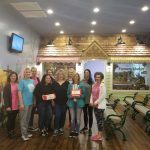 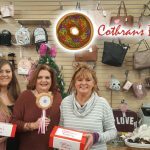 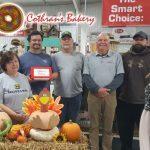 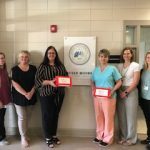 To submit an office or workplace to win, ENTER HERE and tell us where you work and why your office deserves 2 dozen donuts from Cothran’s! 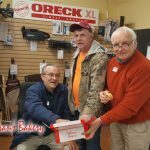 We will choose 1 office Thursday morning on The Power Crew, then Brooke will deliver to the winner.